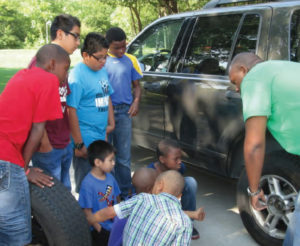 The SCORE Foundation is proud to announce expansion to a new shelter, providing positive male guidance for more Texas youth. Beginning in summer of 2014, the SCORE Foundation will partner with Mujeres Unidas in McAllen, TX. For more information about our work and goals.